I have been traveling a lot lately so I am sorry I missed May’s newsletter so I have combine May and June together. 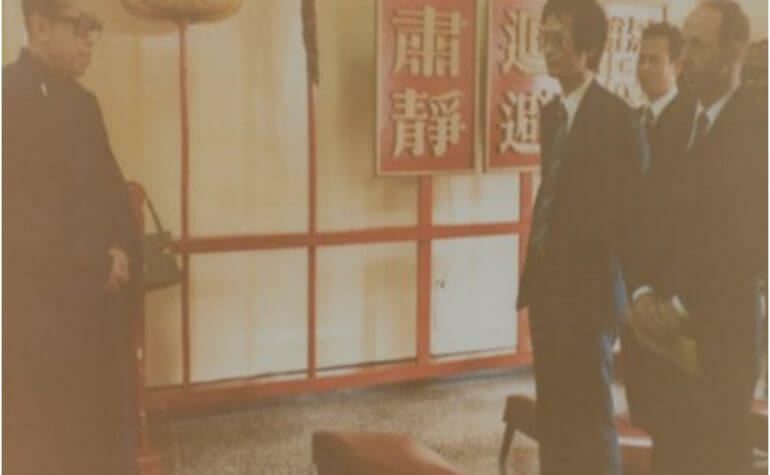 Next month will be about Master Chin Cheng-Yen and his system Tzu-Men kung fu along with some of my experiences with him. 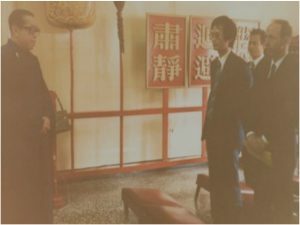 Also in this letter is my third trip to China to spread Grandmaster Chiao’s name and his system Little Nine Heaven Wu Tao which includes Shih Shui Kung.